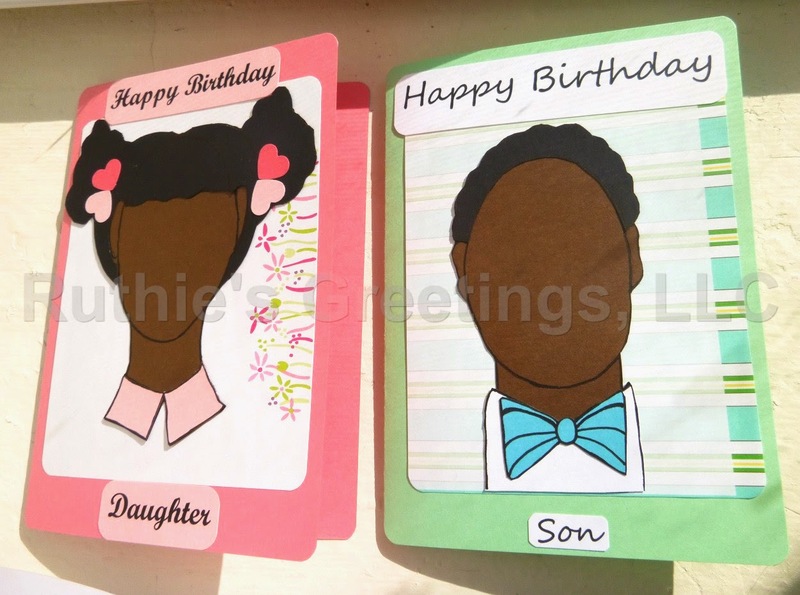 The "Son and Daughter Birthday" card 2-pack available in the Ruthie's Greetings Etsy Shop. I hope you all are enjoying your Monday. I just wanted to let you that I have added a few new greeting cards to my Etsy shop . They include the "Father's Day: Daddy's Girl" and "Son and Daughter Birthday" 2-pack of cards. The "Father's Day: Daddys' Girl" card has the option of you having your name added after the closing (e.g. "Love, Kim). The "Son and Daughter Birthday" cards also allows to personalize the inside message to be from "I" or "We." You can also include your son and daughter's name in the cards, and yes, all 3 characters have natural hair (smile). Please visit the Ruthie's Greetings Etsy Shop for more information. The "Father's Day: Daddy's Girl" handmade African-American card available in the Ruthie's Greetings Etsy Shop. 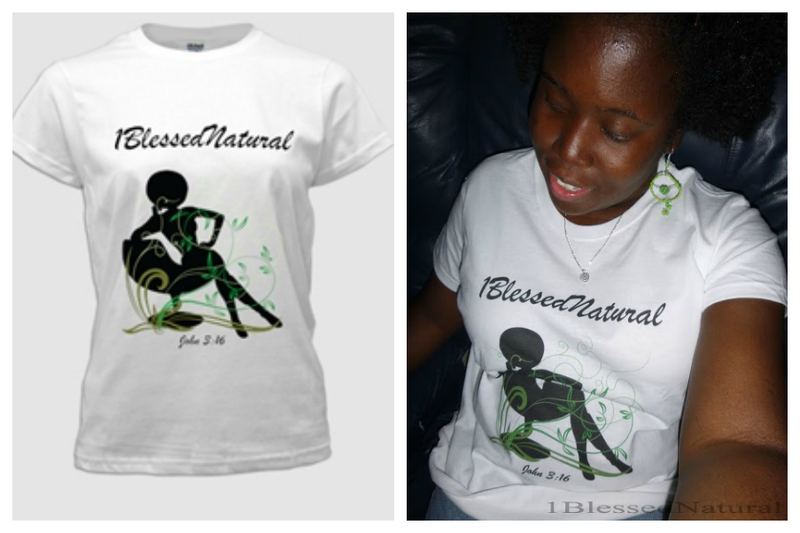 Which of the 3 new African-American greeting cards do you like the most?